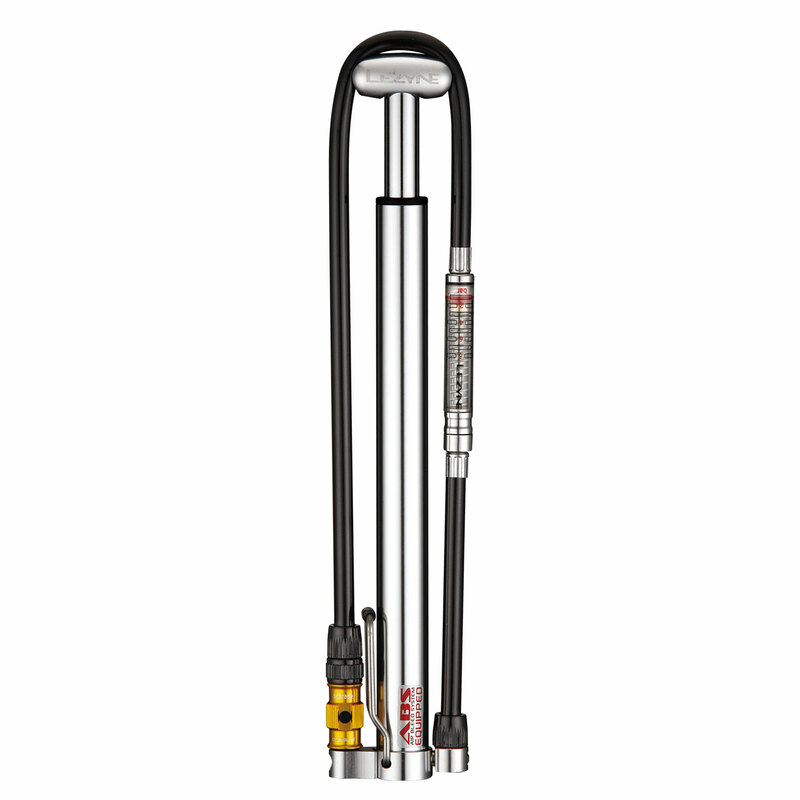 Floor pump efficiency in a super compact, hand pump size. 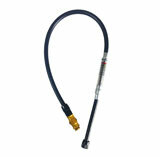 Lightweight CNC machined aluminum barrel, piston, base, and T-handle optimized for high pressure applications. 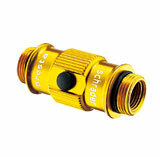 Stainless steel foot peg stabilizes pump during use. 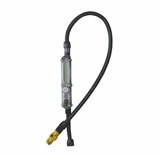 HPG version features integrated pressure gauge (shown), also available in HP version without gauge (not shown). ABS Flip-Thread Chuck equipped. Includes composite matrix frame mount. Our friends over at The Fixed Life reviewed our High-Pressure Micro Floor Drive, noting its size, strength and reliability. 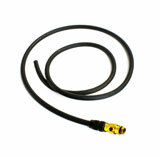 Touring with Lezyne. Review written by CycleTouringReview.com. 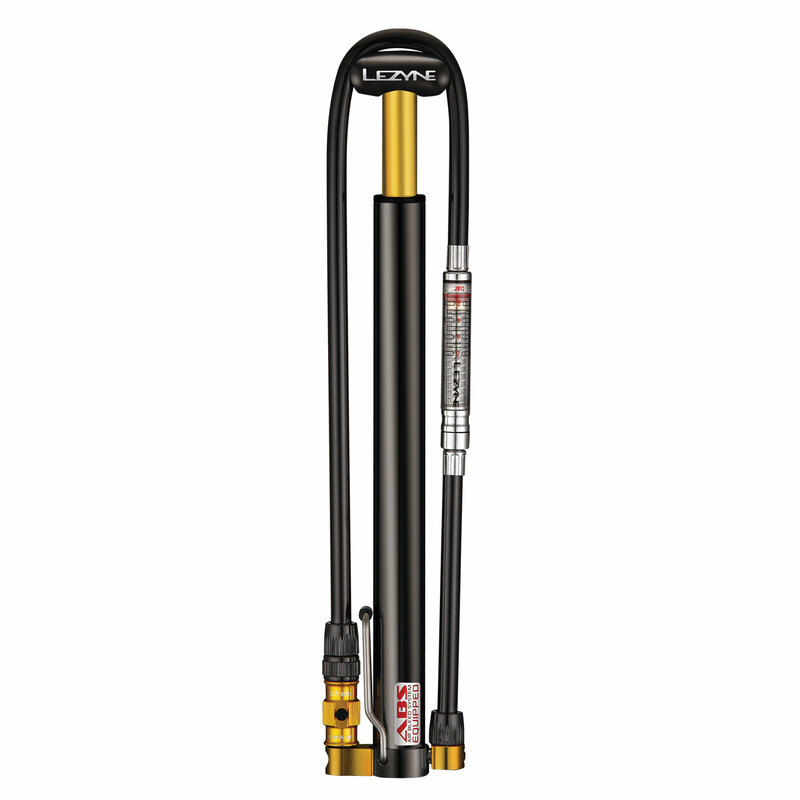 A great side by side of two very similar products: Topeak and Lezyne pump. And..........Lezyne wins. The French cycling magazine, Velo Mag, had some kind words about our Micro Floor Drives and Classic Floor Drive. 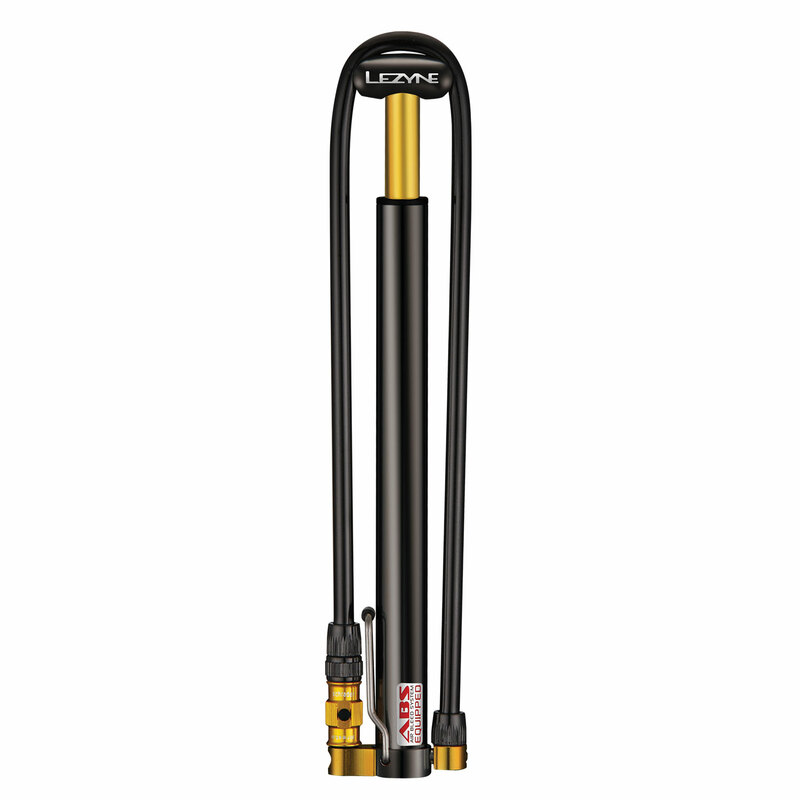 Lezyne Micro Floor Drive – "Two high-pressure and high-volume models used to inflate to desired pressure any tire with any valve. 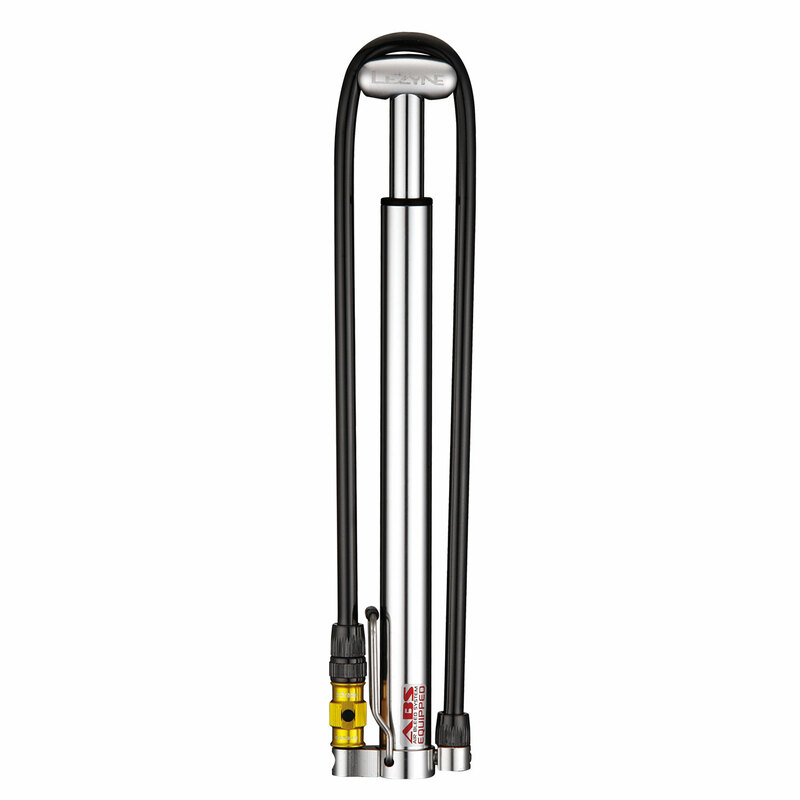 Micro has the advantage of a super sturdy foot pump which has the great merit to slip in your bags without weighing it down."